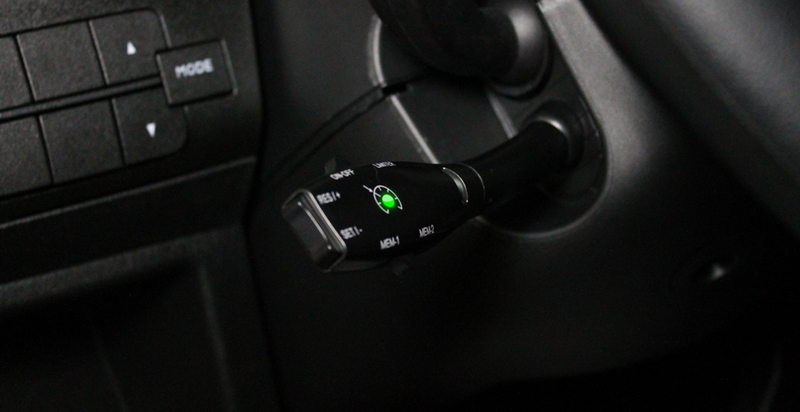 2015 Ford F150 Add-On Cruise Control now available! 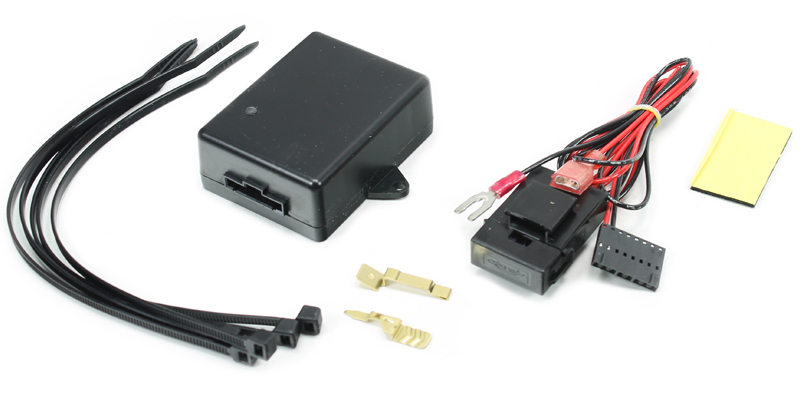 At Rostra, we are pleased to announce the release of two all-new cruise control systems designed for the 2015 Ford F150. 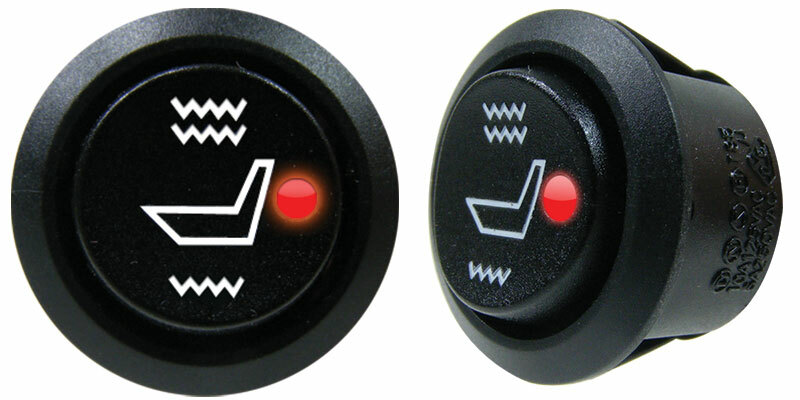 Now available for sale and ready for immediate shipment, part number 250-9609 features our classic left-hand mount stalk style control switch with built-in On/Off LED and all of the same comfort and convenience you and your customers have come to expect from an electronic cruise control system by Rostra including stable highway driving speed control, a plug-and-play type installation and hardware that blends discretely into a vehicle’s interior. 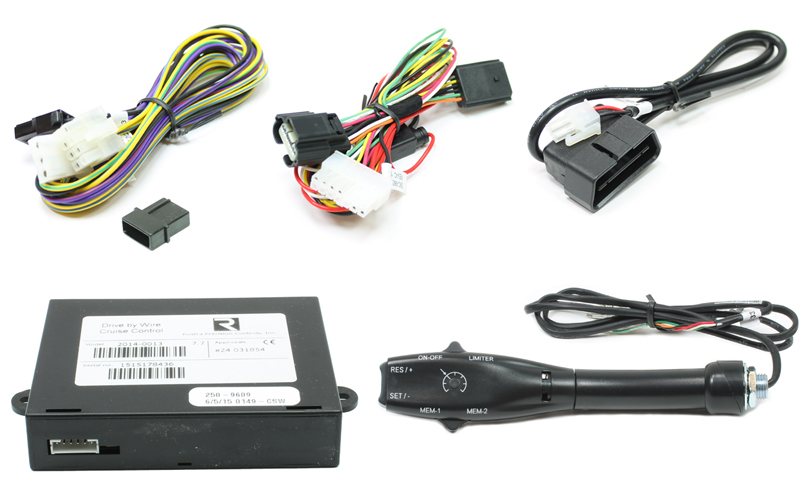 As well, cruise control system 250-9609-NS is available and features Rostra’s recently- released 250-2867 left-hand mount control switch which provides drivers with additional speed control functionality including cruise control, the ability to avoid unintended speeding by limiting the maximum speed of the vehicle when manually controlling the accelerator pedal, and provides access to the control module’s two built-in permanent memory slots that can store driver-preferred speed settings that can be activated at the press of a button to accelerate or decelerate the vehicle to a certain set speed while on the road. 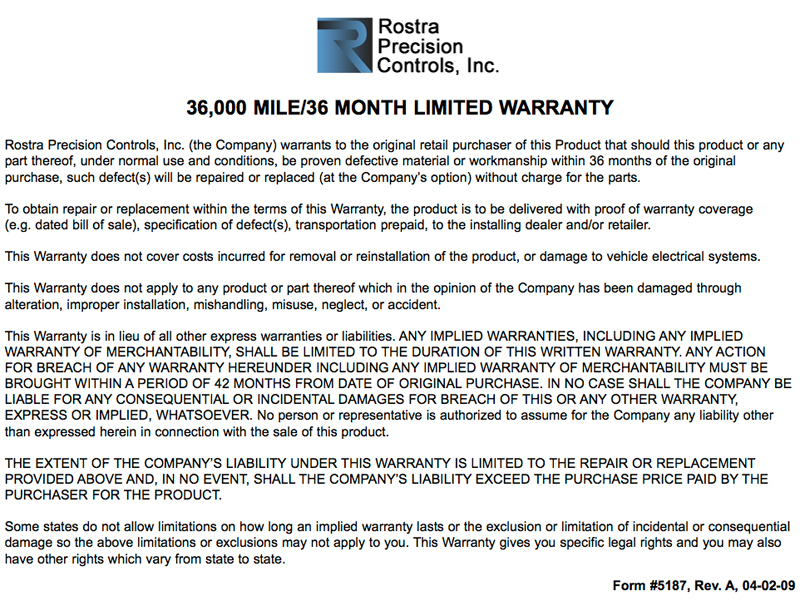 What About Cruise Control Part Number 250-1847? 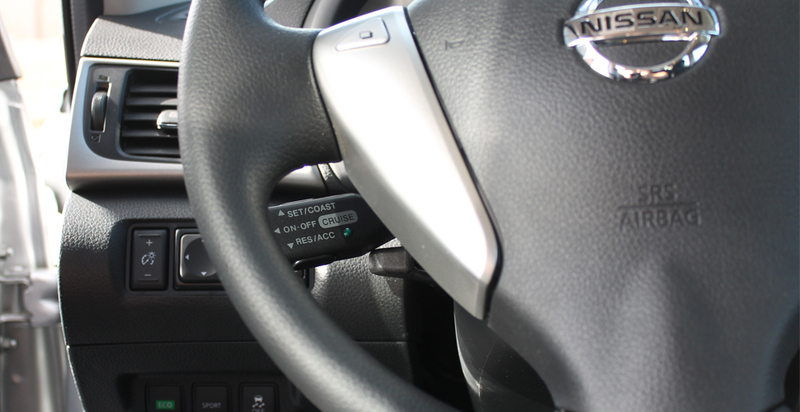 Due to an unexpected early model-year change, the originally-recommend cruise control 250-1847 for this vehicle has been revised to the 250-9609 and 250-9609-NS. Please update your records to indicate this change as the 250-1847 is not compatible with the 2015 Ford F150. 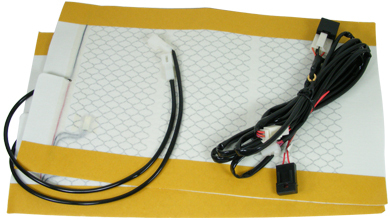 Designed specifically for the Ford F150 electronic throttle control systems, a Rostra cruise control offers a great deal of flexibility when it comes to adding a cruise control system to your vehicle. 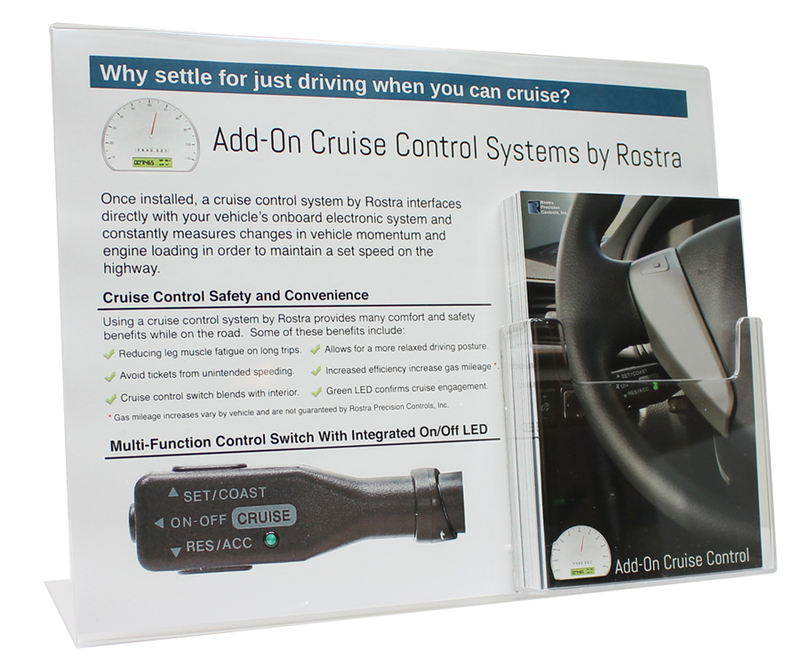 A static 11" x 8.5" countertop PoP stand for displaying Rostra's electronic cruise control systems is now available! 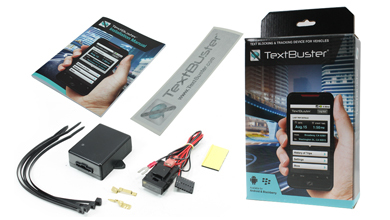 Our cruise control kits are an incredibly popular way of adding driver comfort and fuel-saving functionality to almost any vehicle and now you can proudly display this stand on your sales counter to advertise that you install this great Rostra product. 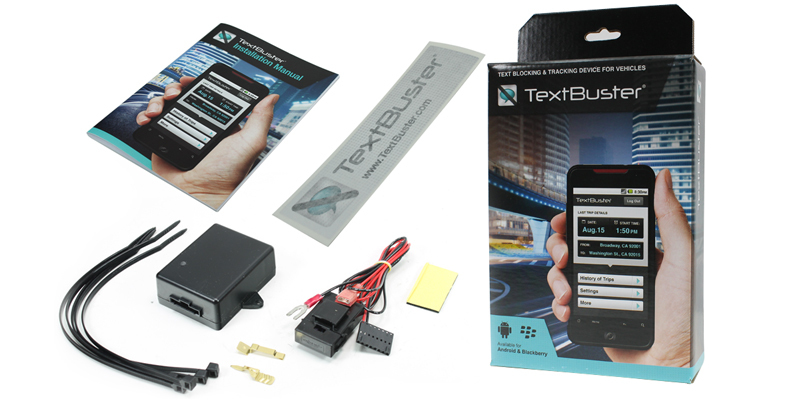 Ready for immediate shipment, every display includes a heavy-weight clear acrylic stand with a high-resolution background image and fifty 6" x 4" product line cards to hand out to interested customers as a take-away. 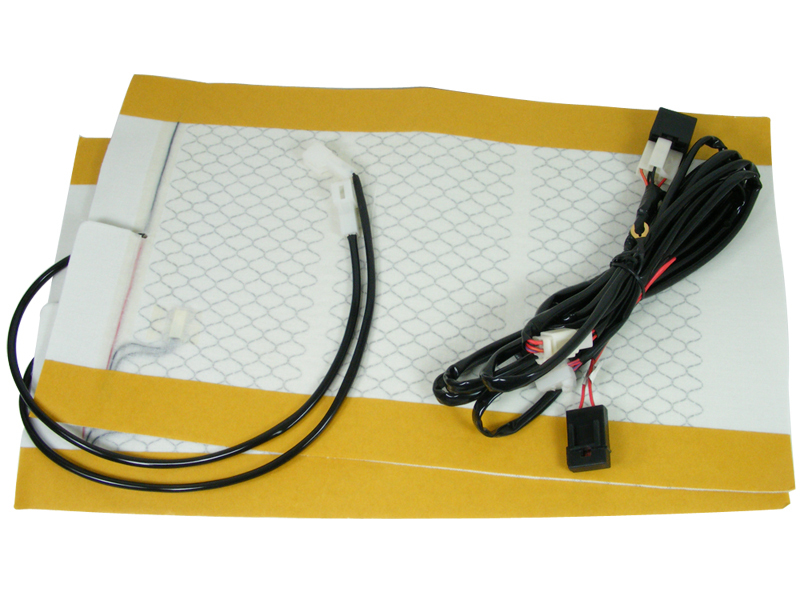 Distributors: Receive one free electronic cruise control PoP display for every 5 cruise control kits ordered on a single purchase order, or order the display separately at a cost of $15 billed to your on-file credit card or Rostra account. Please submit your countertop display order with associated purchase order number to your regional sales manager using the contact information on the Contact Rostra page. Please note that UPS shipping charges will apply. Please note, cruise control systems are only sold through authorized distributors. 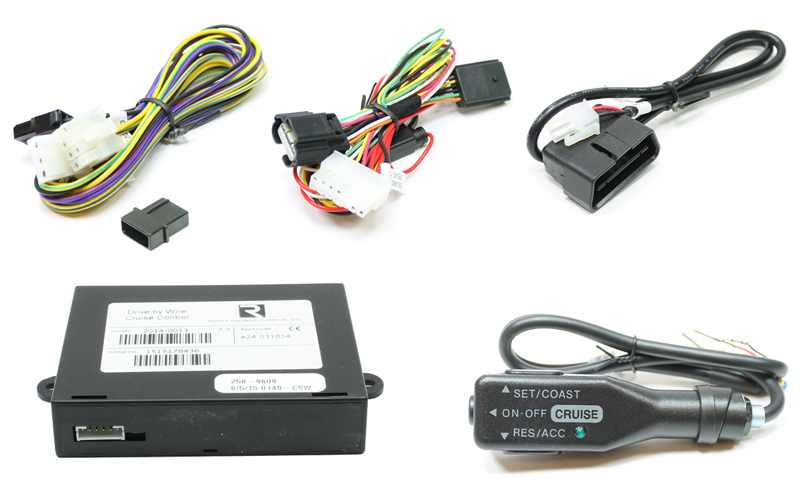 Please contact Rostra to locate a distributor in your area for your 2015 Ford F150 cruise control.